August 28 , by Shellie Wilson. 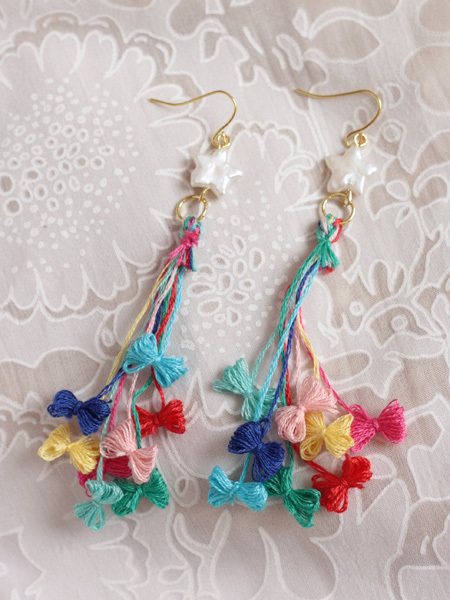 How adorable are these earrings by SmallGoodThings.com . I don’t know if you want to call them Knockoff or inspired by but they are cute and fun to make. Check out the full tutorial here as well as full credit given to the original designer Kamiori Kaori.